The basic principle of accounting is that the process must be continuous. The accounting estimates and reporting entities are in no way ever similar for the same business every year, which is why it is necessary to account for the changes in the estimates of residual value and useful live for a specified period of accounting. 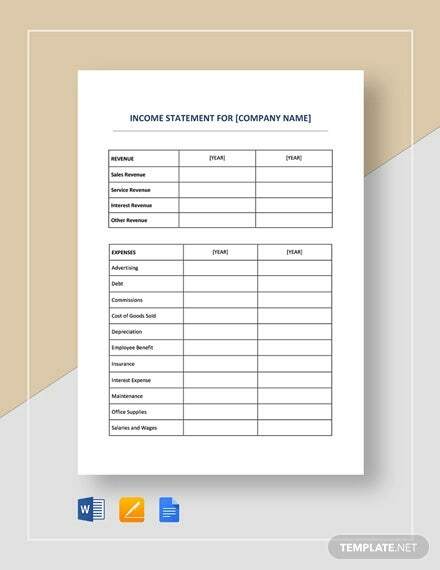 In preparing an income statement, accountants do a lot of work, including choosing the right Income Statement Templates before the accounting task starts. 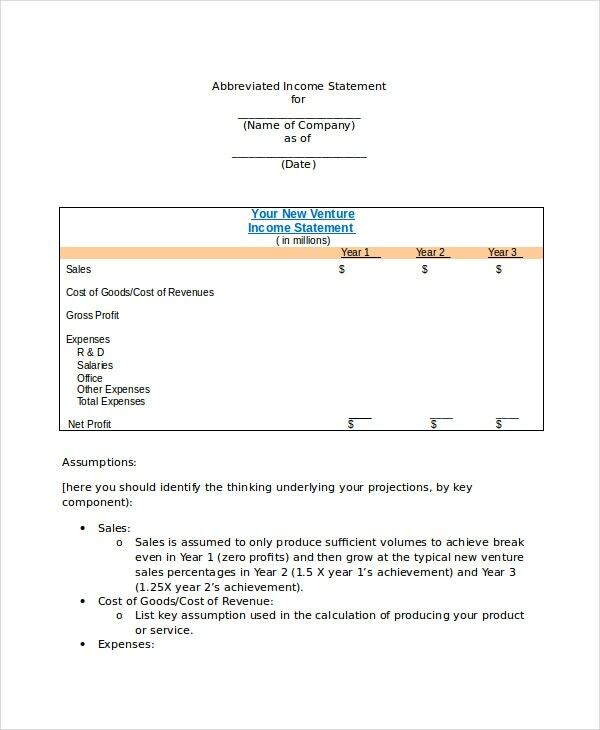 Following are helpful accounting statement samples for the income statement preparation. The template is print ready; all you need is to click the download link and get the document for free. Feel free to customize the template by changing the default details to your business’s details. You may also see Mission Statement Templates. It is best to prepare your income statements in an excel file. Therefore, this template is a suitable tool for you. Moreover, it is free to download and use. Although you can create this template from scratch, it would be best to download the model to make your work simpler. The document file is easy to edit and customize. 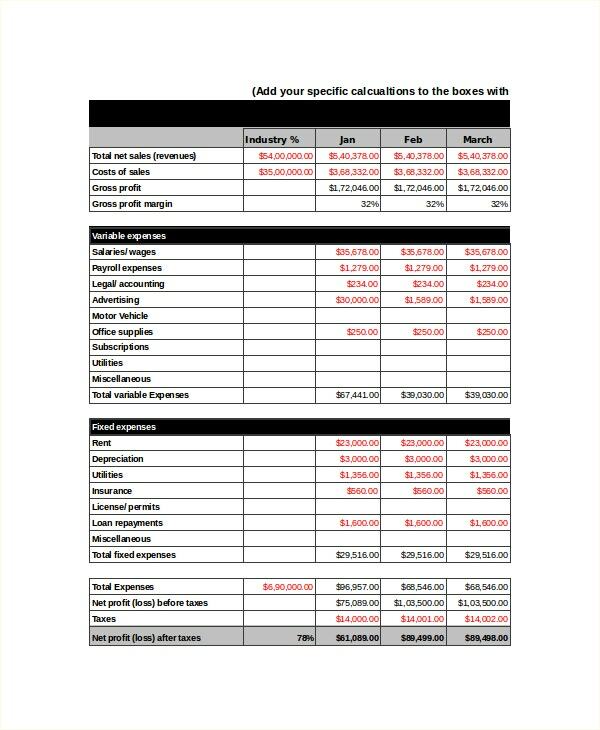 Best known as the Profit & Loss statement, you can download this template and use it for financial accounting. 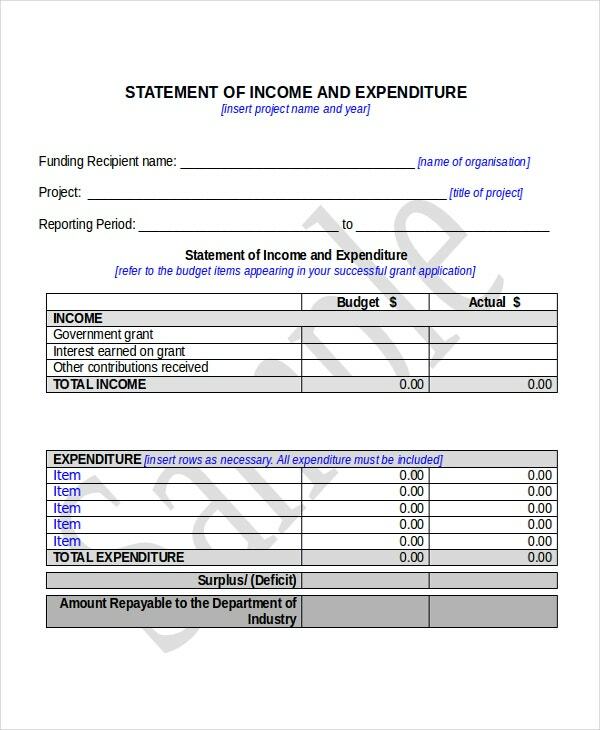 Non-Profit organizations can use the template for the accounting instead of creating the whole thing from scratch. The model is easy to use; just download and start doing your work. 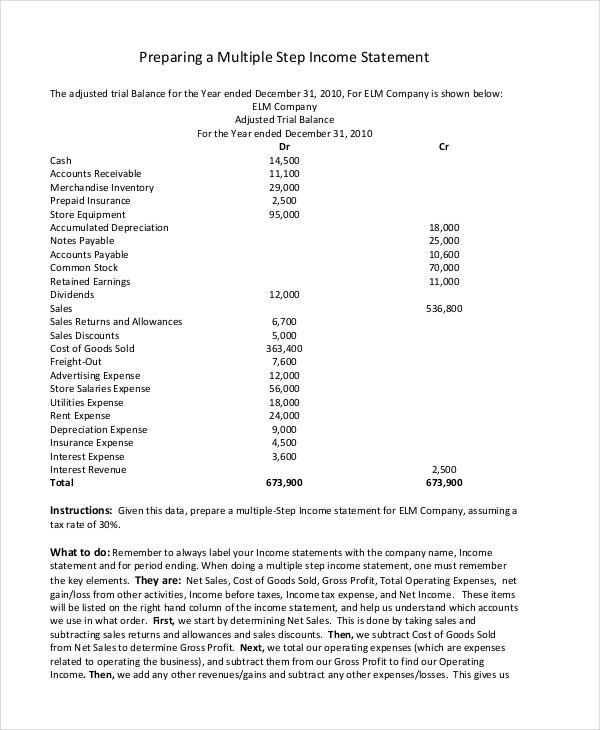 > What are the Features of the Income Statement? 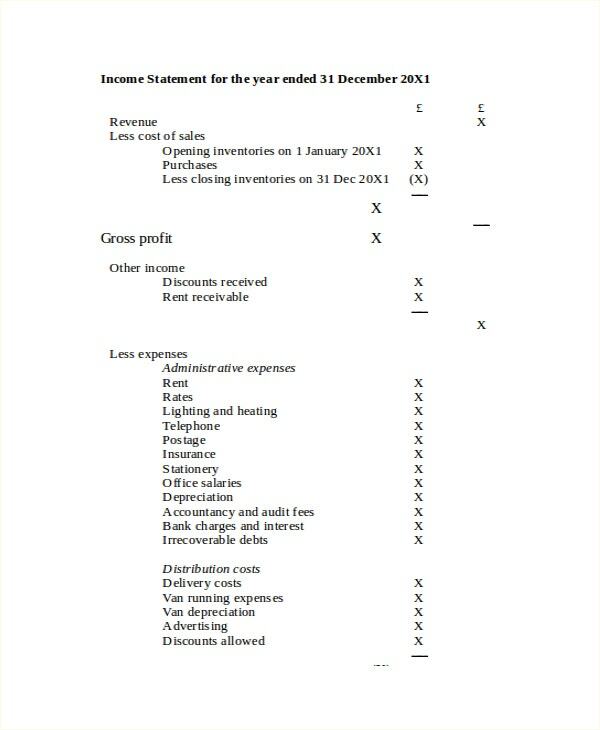 An income statement has two sections: the operating section and the non-operating section. 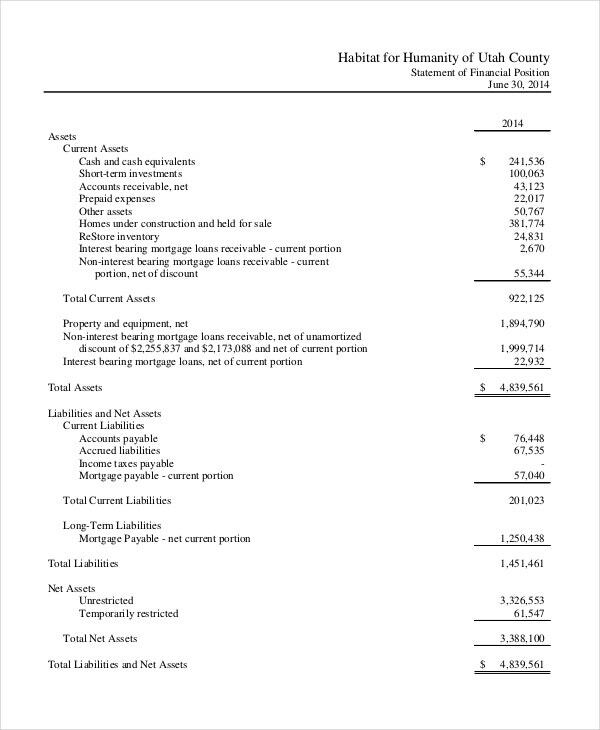 The operating section is the part used to outline all the details related to the company’s revenues and expenses that result primarily Income Statement Templates from the day-to-day activities of the business. If an enterprise is in the manufacturing field, the expenses and revenues may include the cost of manufacturing and vehicle sales respectively. The non-operation part, on the other hand, is the section used to outline all the revenues and expenses that don’t in any way have any closer link to the primary operations of a company. 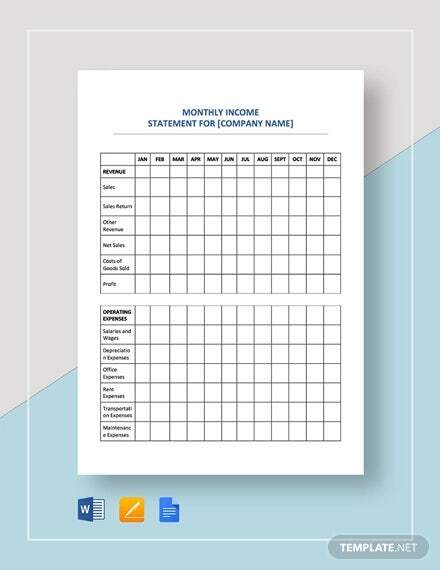 As long as you are running a business, an income statement template is for you. 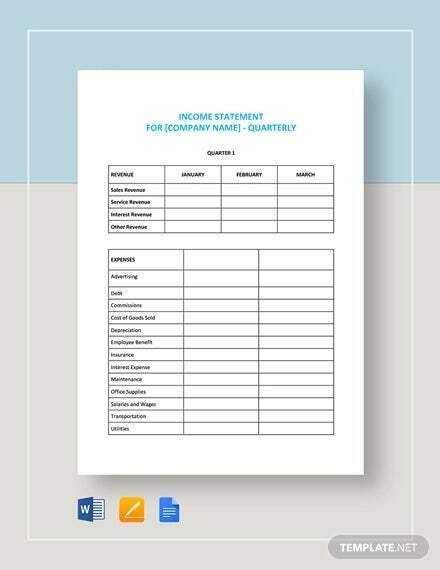 If you like to assume that you don’t need an Income Statement Templates because you are just a small startup or a new business, you need to think again. While it sounds crazy that an enterprise can do well in the market and still don’t make any profit. It is important to understand that such businesses never take the income statement seriously. When you track your revenues and analyze your expenses, you are able to take the full financial control of your business by making sure that while production continues, your business continues to make profits too. Accounting is an important process for growing small businesses and large, established enterprises. 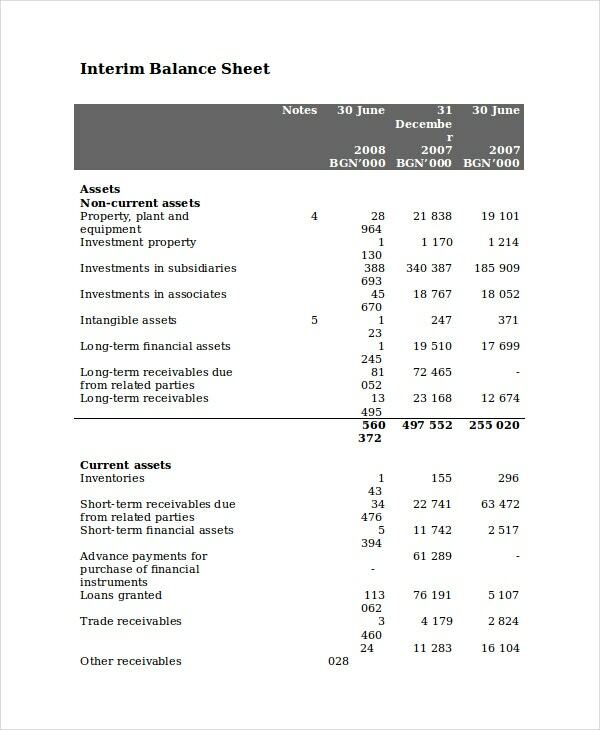 In business accounting, there are three financial statements used for financial analysis, an income statement is one of them. 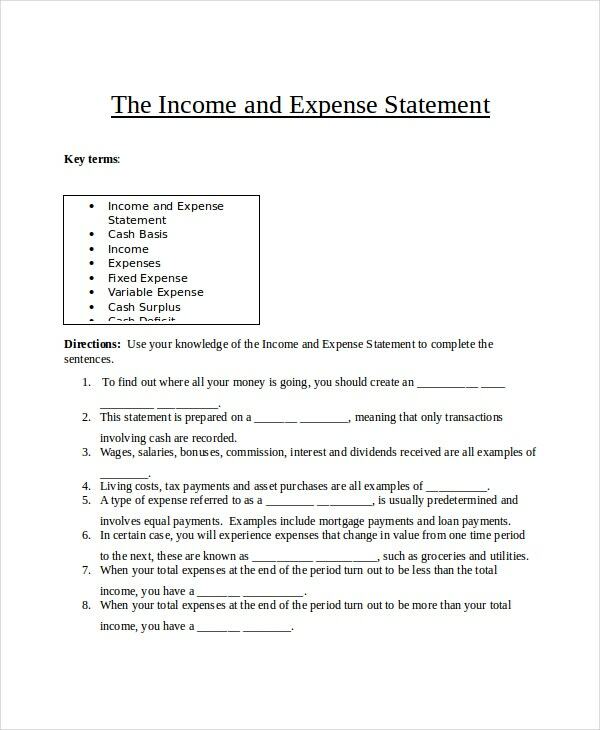 The goal of an income statement is to help the accounting department to track expenses and revenues. 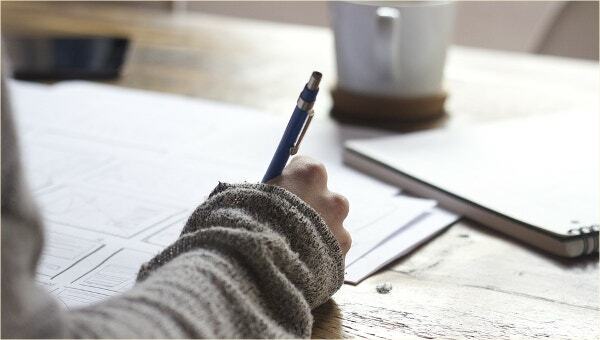 Unlike a balance sheet, which often gives an overall view of a company’s finances at only one given time, an income statement almost always covers a longer period. If you are serious about changing the course of your business, even if you are just a small startup, you need to know that an income statement is necessary.